But Capt. Von Trapp might be upstaged by a pair of his elders. Agnes Varda, the 89-year-old Belgium-born French New Wave auteur already became the first female filmmaker to collect an honorary Academy Award in November. Now she could actually win a little gold man outright and claim the title as oldest Oscar winner ever if her co-directed feature documentary, “Faces Places,” is rewarded. Over the years, Academy voters have tended to harbor a soft spot for actors of a certain age and afforded them long-overdue recognition in their golden years. The one downside to granting them a competitive Oscar, more often than not in the supporting category, is that the role they are honored for is more serviceable than stellar. 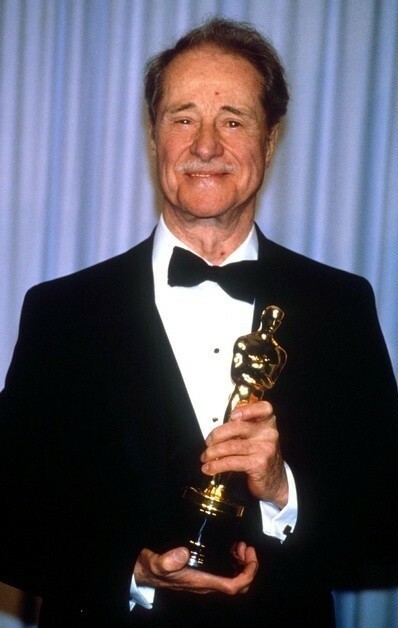 But the very definition of a sentimental win was when never-before- nominated 77-year-old Don Ameche got a supporting statuette as a dapper retiree who magically feels young again in 1985’s “Cocoon.” Yes, a half-century in the biz is worthy of recognition but not for a show-stopping breakdance scene that was mostly performed by a stunt double. But a certain shift took hold in the ‘90s that seemed to turn away from the idea of make-up wins. At 72, Lauren Bacall found her way onto the ballot for the first time as a supporting player as Barbra Streisand’s still-stunning mom in 1996’s “The Mirror Has Two Faces.” She was considered a shoo-in, but was upstaged by 33-year-old French actress Juliette Binoche of “The English Patient,” which dominated the night with nine wins, including Best Picture. Bogie’s Baby did get a consolation prize in 2009 when she was given an honorary Oscar. The very next year, 87-year-old Gloria Stuart, a studio-system survivor from the ‘30s who won audience’s hearts as the old Rose in “Titanic” heard 33-year-old Kim Basinger’s name called out for her supporting role as a glamorous prostitute in “L.A. Confidential.” The tide that carried the sinking-ship saga to 10 wins including Best Picture failed to extend to acting nominees, including lead Kate Winslet. Since the dawn of the 21st century, the days when performers who were eligible for senior discounts could skirt by on a cloud of nostalgic sentiment in the Academy Award race has been long over, now that 80 is the new 70 (or even 60). They have to actually earn a nomination or a win, age be darned. Certainly no one would accuse the brilliant 85-year-old Emanuelle Riva, who holds the title of oldest female lead nominee for her devastating portrait of geriatric decline in 2013’s “Amour,” of not being deserving of every accolade for her lead role. 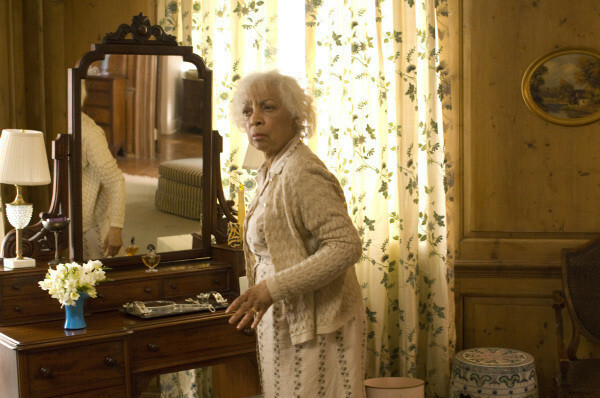 As for Ruby Dee—so good in 1961’s “A Raisin in the Sun”—she killed it at age 85 as a Harlem crime kingpin’s mother who benefits from the spoils of her ruthless son’s ill-gotten gains in 2007’s “American Gangster.” Her first Oscar invite was long in coming but it was fully deserved as she more than held her own opposite Denzel Washington. And who would deny 84-year-old June Squibb her rightful due as a supporting nominee for her earthy Midwestern housewife in 2013’s “Nebraska.” The scene where she stands before the tombstone of a deceased would-be suitor and lifts the front of her dress, taunting, “See what you could’ve had, Keith, if you hadn’t talked about wheat all the time” all but sealed the deal. Meanwhile, giving a primo supporting performance that elevates a just-OK drama exponentially also is justification enough to nominate the likes of 84-year-old Robert Duvall in 2014’s “The Judge,” 82-year-old Hal Holbrook in 2007’s “Into the Wild” and 82-year-old Max von Sydow in 2011’s “Extremely Loud and Incredibly Close.” These oldsters did not phone it in. Then there is Plummer. 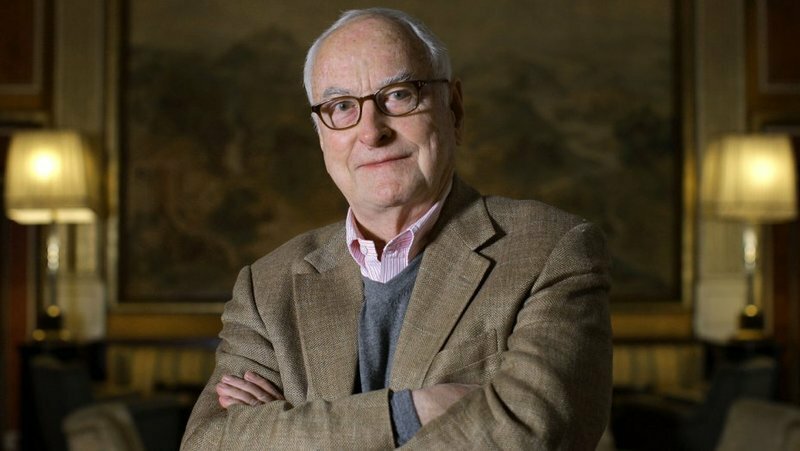 How amazing that his three Oscar nominations, starting with his take on a wily dying Tolstoy in 2009’s “The Last Station,” all came when he was 80 and over. 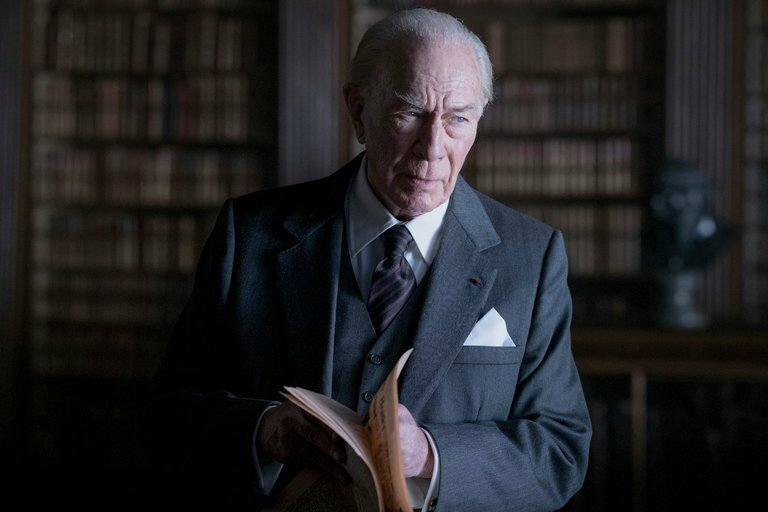 This year, there is even an engaging back story for how Plummer came to the rescue of the true-life kidnapping drama directed by 80-year-old Ridley Scott by heroically stepping into the role of oil baron J. Paul Getty after original star, Kevin Spacey, became ensnared in sexual harassment and abuse allegations. Despite only having 10 days to reshoot all of 58-year-old Spacey’s scenes with Plummer instead, the film’s opening was pushed back by just three days. The best thing about it is that the elder actor was supposedly Ridley’s first choice to play Getty but others wanted a bigger name. Yes, there are always honorary statuettes to fill in for overdue adulation. But they seem more like mixed blessings. Having interviewed a 74-year-old Peter O’Toole for 2007’s “Venus,” his eighth nomination and ultimately last chance to win an Oscar, I wondered—given his amazing career from his enigmatic desert wanderer in the 1962 epic “Lawrence of Arabia” to his comical swashbuckler in 1982’s “My Favorite Year”—if he even needed such validation at this point. However, his reaction to his 2003 honorary trophy gave me a clue. Though O’Toole eventually would graciously claim the prize in person, his initial reaction was to emphasize that he was "still in the game" and that he would rather "win the lovely bugger outright." So I asked him if he still cared if he wins a little gold man the old-fashioned way—by earning it. "Of course," he says. "It's the biggie." Then I asked him if he voted for himself each time. He laughed and said, "That's a matter between me and the ballot box, ma'am." He may be Oscar’s biggest acting loser with a record eight losses but more people will recall his greatest hits than who won as Best Actor last year. A review of CBS All Access' The Twilight Zone. A review of the new Netflix zombie show, Black Summer.